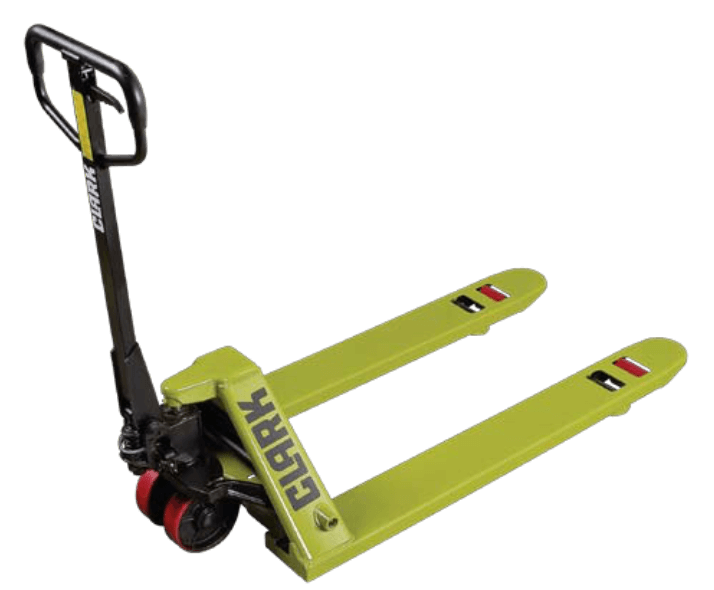 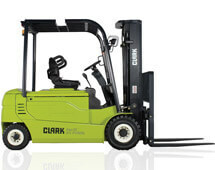 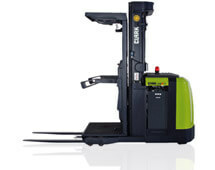 In 1917 Clark invented the world’s first forklift truck and has since gone on to manufacture over 1 million units across the globe, with over 350,000 Clark forklifts operating today. 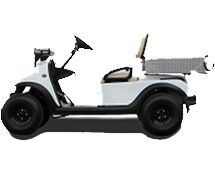 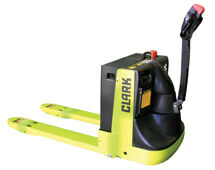 Clark has always been one of the industries most progressive and responsive manufacturers, continuously seeking innovative ways to improve materials handling products, expand service, and provide outstanding value to its customers, while maintaining its “Built to Last” tradition. 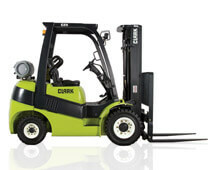 The Kempston Group is the official importer of Clark materials handling products and through its network of Truck Hire branches, is at your service to make sure you get the most from your Clark Forklift. 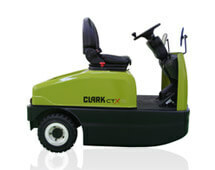 of quality that is 'Built to Last'.